Vibrant Merge Collectors make fabricating your Turbo Manifold much easier, less time consuming and more cost effective. 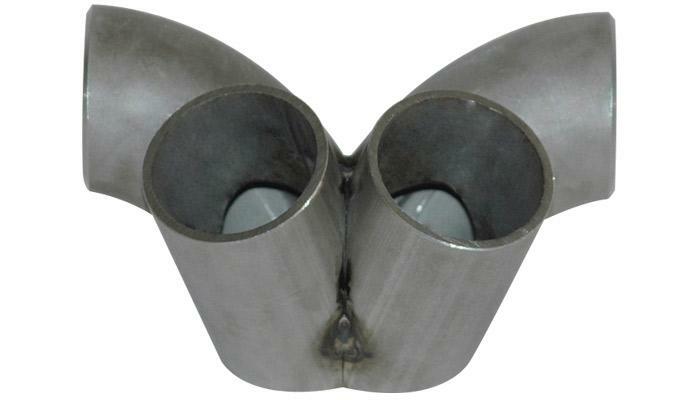 Each Pipe is precision cut and assembled to create a proper merge for optimum scavenging of exhaust gases. Each collector is tack welded together to allow fabricator the ability to make any necessary angle adjustments before fully welding the manifold.